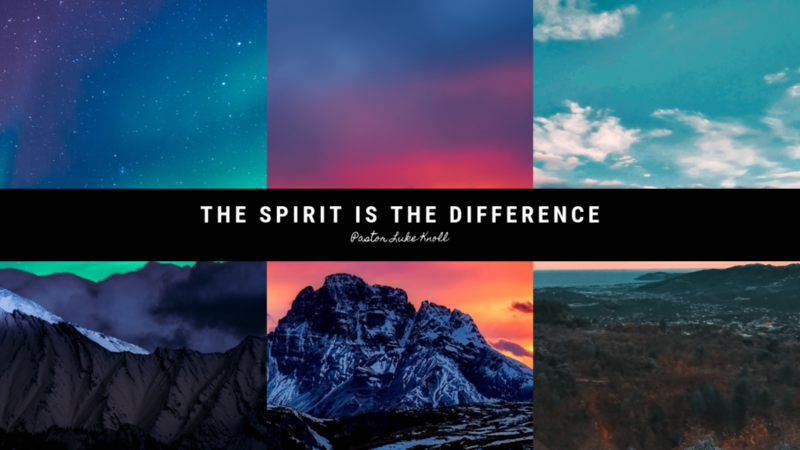 The Spirit is the Difference! Saul was rebellious- We can be rebellious. His sons even after his death. b. Saul’s sin led to humiliation and loss.